Transform your ordinary rice into a tasty and delightful one-pot meal with the help of the 26cm imperial blue Chasseur Round French Oven exclusive to Kitchen Warehouse. 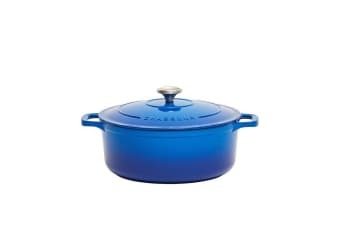 Its superior heat-generating ability and tight-fitting lid are just the perfect features for cooking your favourite chicken risotto, aromatic biryani, and Spanish paella. 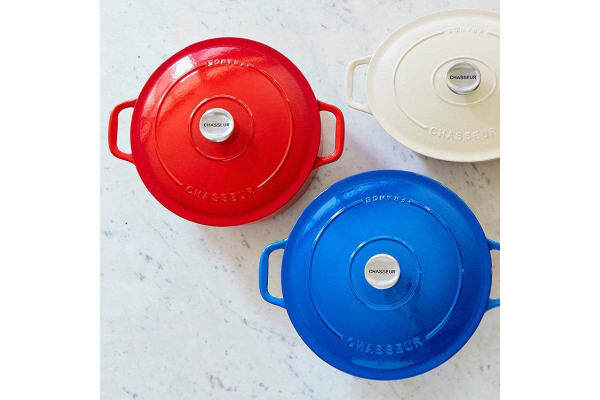 There will definitely be no bland rice dish cooked at home when you have the right recipe and the perfect cast-iron cookware like the Chasseur Round French Oven.